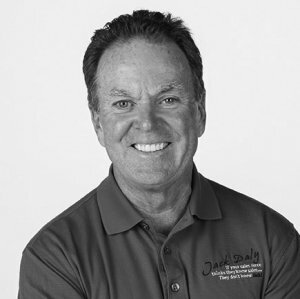 Jack Daly is an expert in corporate culture that inspires audiences to take action in customer loyalty and personal motivation. He delivers explosive keynote and general session presentations. 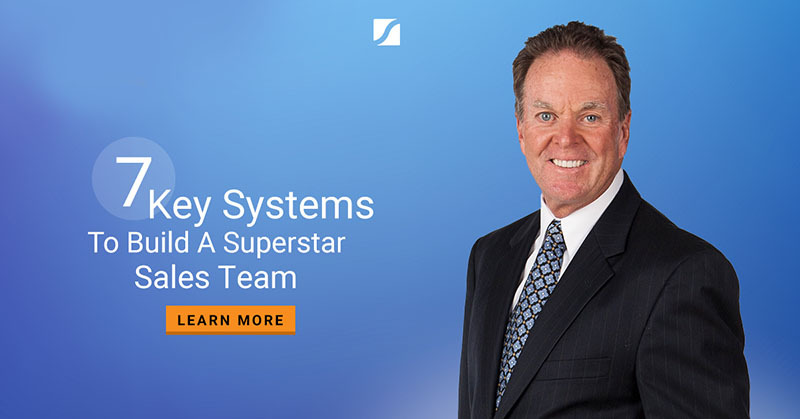 Jack brings 30+ years of field proven experience from a starting base with CPA firm Arthur Andersen to the CEO level of several national companies. 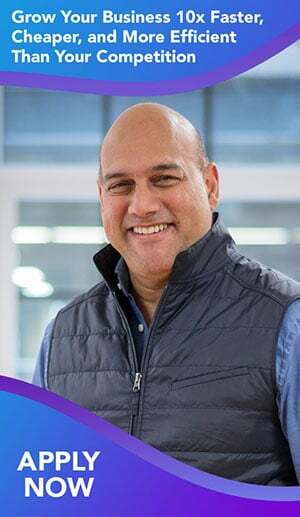 Jack is a proven CEO/Entrepreneur, having built six companies into national firms, two of which he subsequently sold to the Wall Street firms of Solomon Brothers and First Boston.